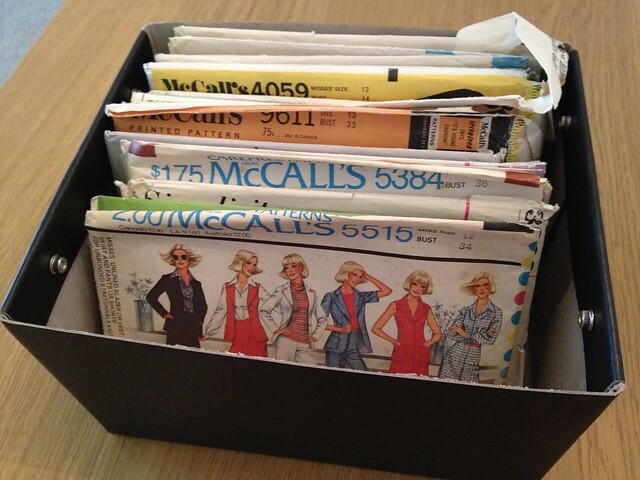 I don’t have that many vintage patterns. 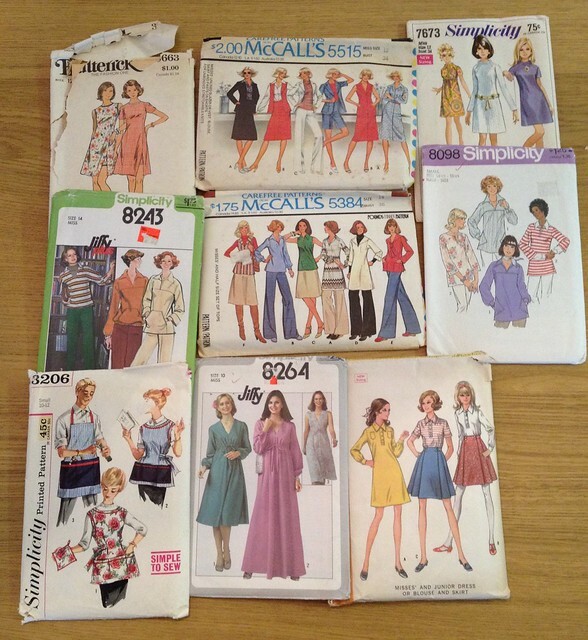 They all fit into a little box and I haven’t made them all yet, only about half of my patterns have been made into garments. So this year, 2016, I am pledging again to use 5 patterns from my stash. 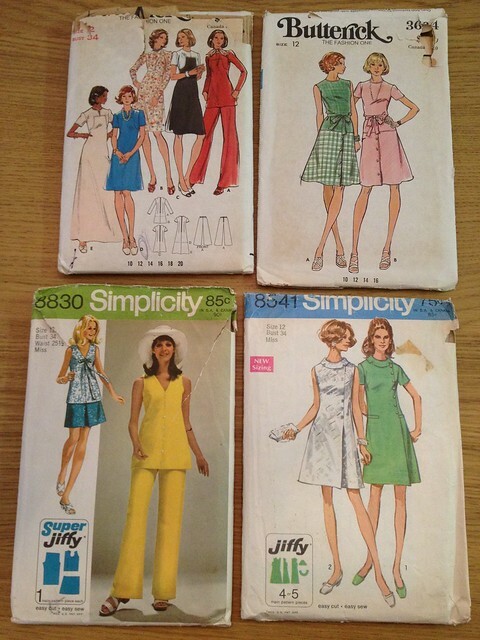 These are the ones I have left and I think I definitely want to make the dresses, but which others should I try?? Sunday Sevens #76…or a few photos on a Tuesday! What a great pledge. I really like the green dress of 8264. 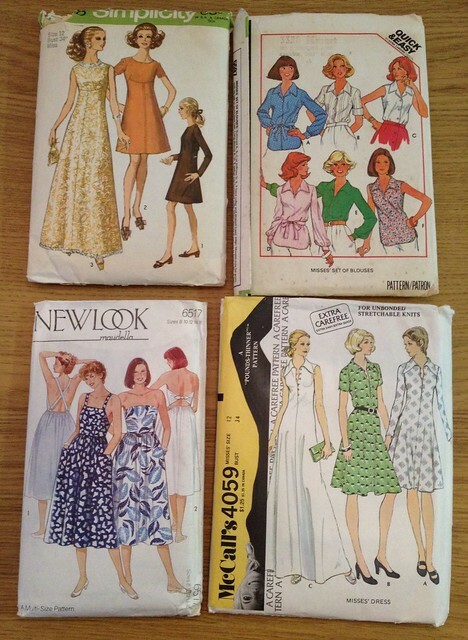 You have got me wishing I could sew! They all look like great patterns. Looking forward to seeing your creations! They look great. Maybe I should go on the hunt for vintage knitting patterns?